You’ll find Brian at the intersection of technology and storytelling. His winding career path has taken him on a journey across e-commerce, games, media, and theater. 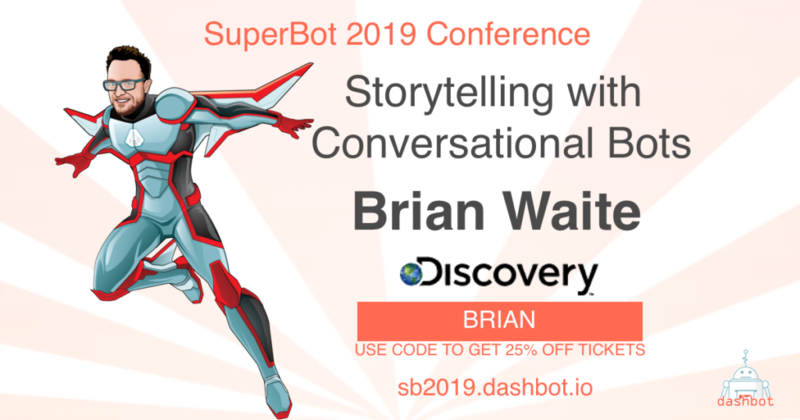 In his current role at Discovery Lifestyle Studios, he is the Product Lead for the Emerging Platforms Team, where he charts a course for great brands like Food Network, HGTV and more on the latest conversational platforms.